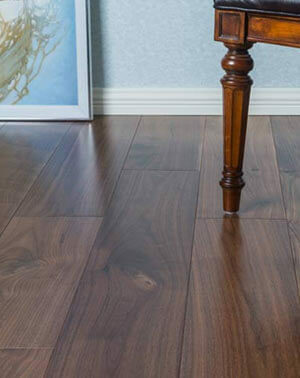 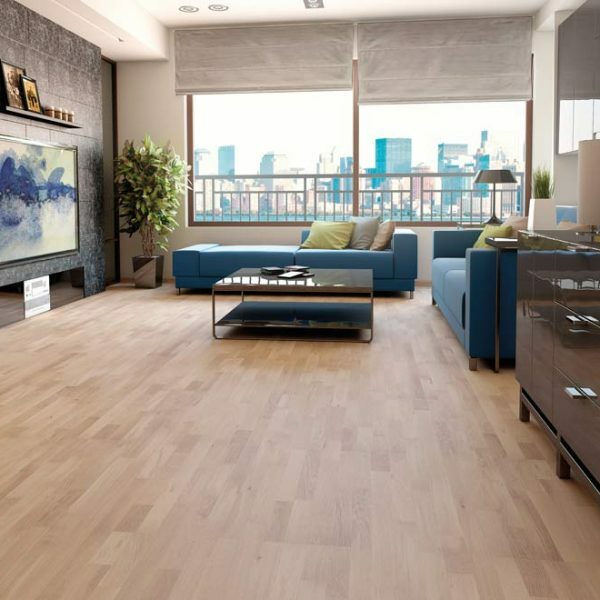 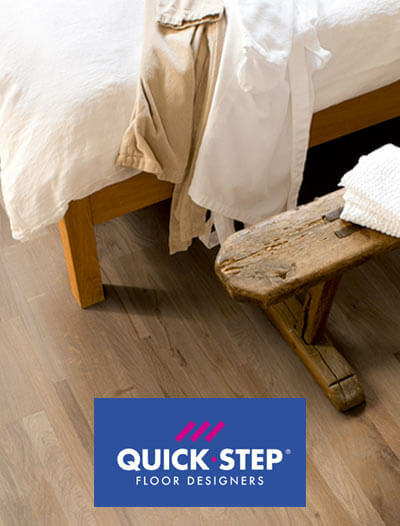 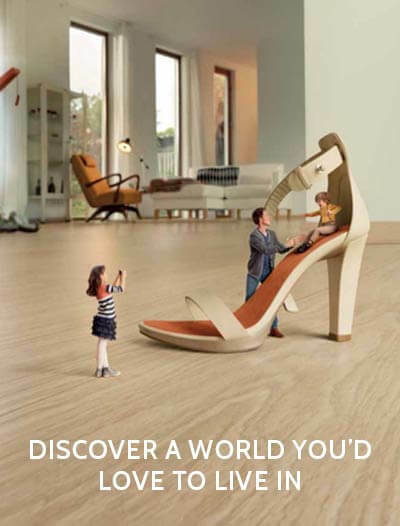 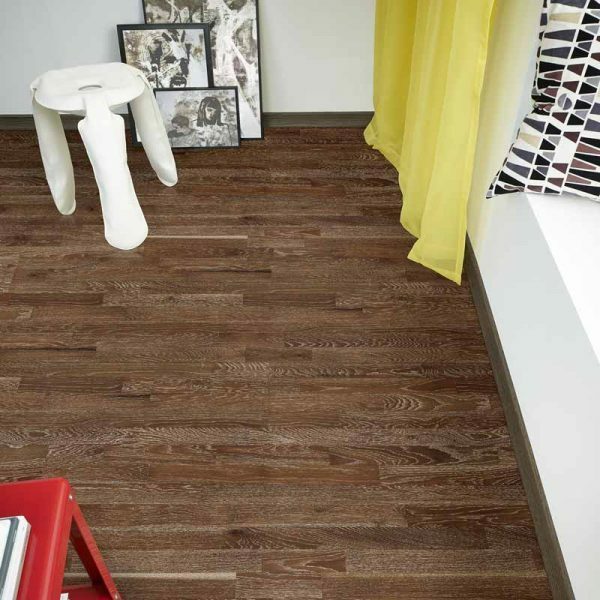 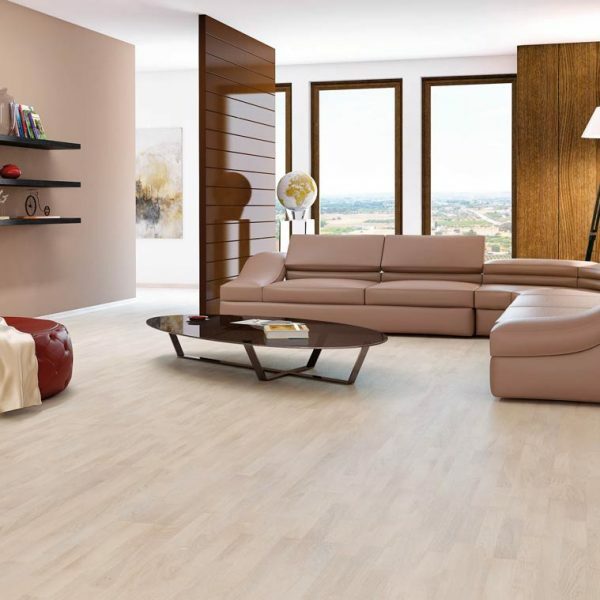 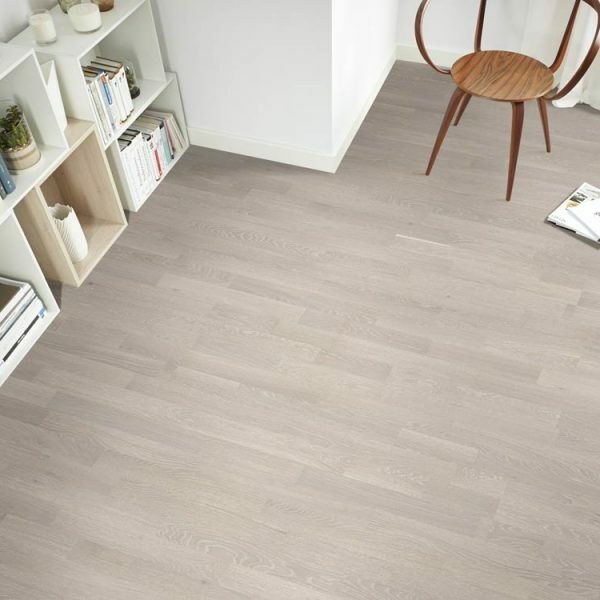 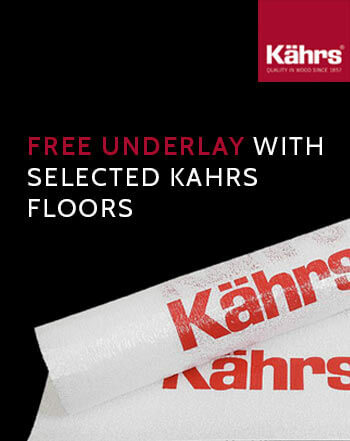 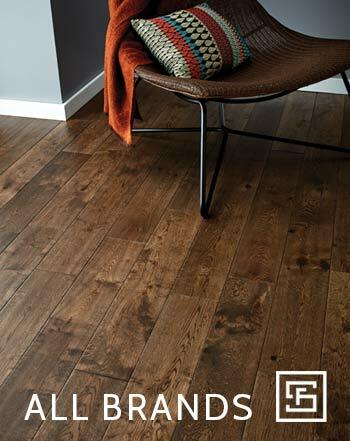 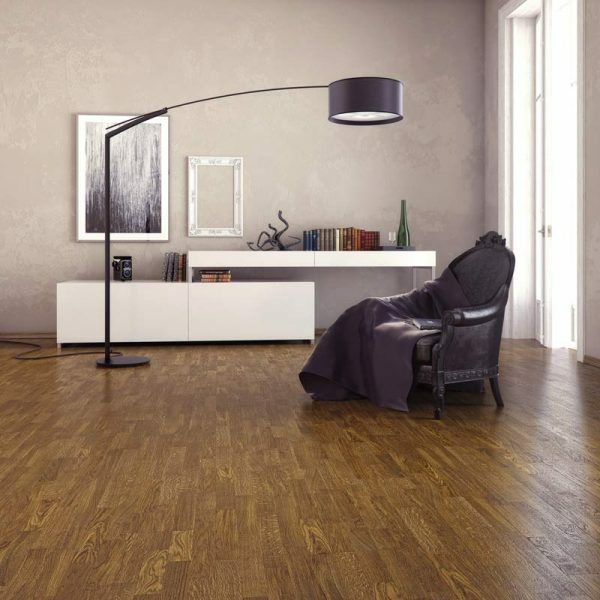 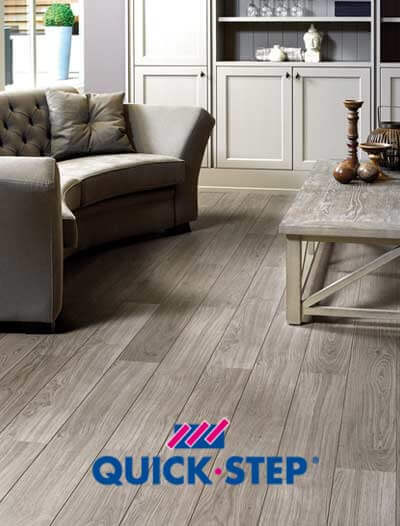 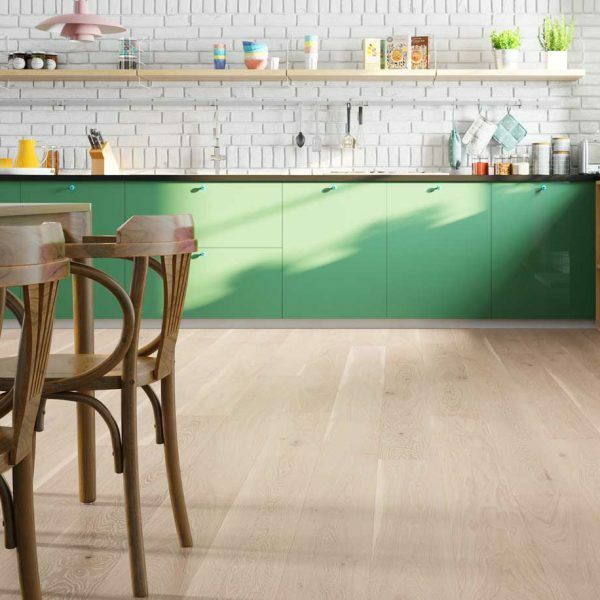 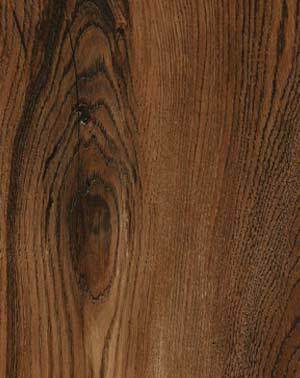 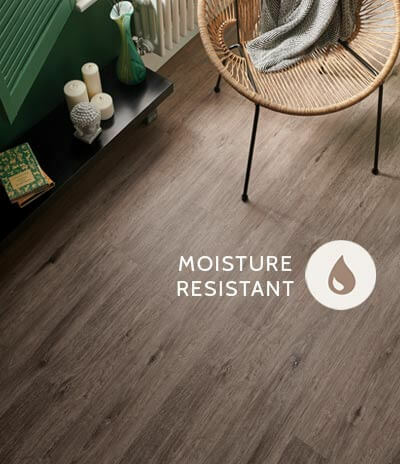 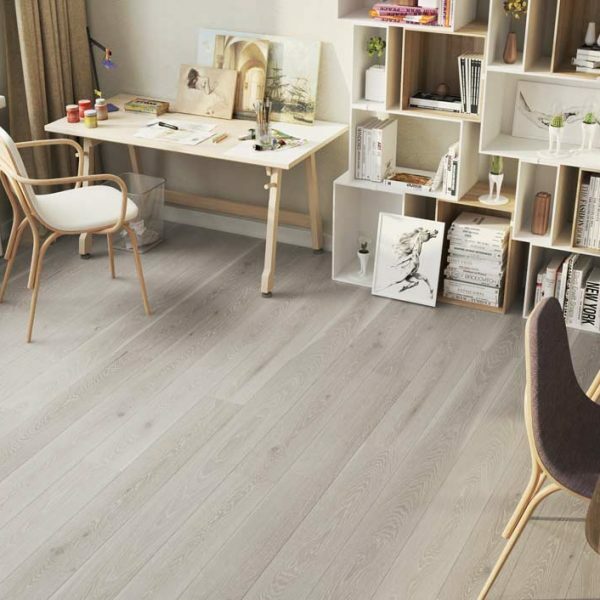 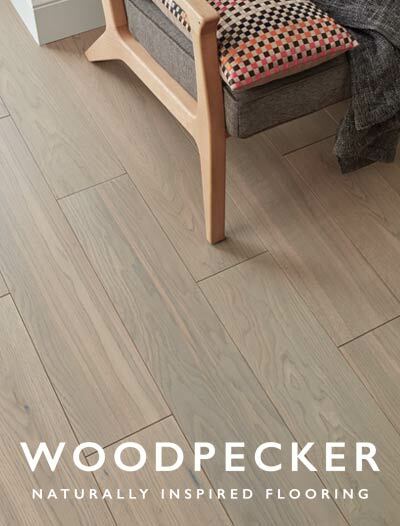 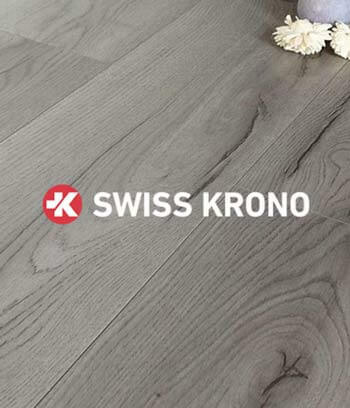 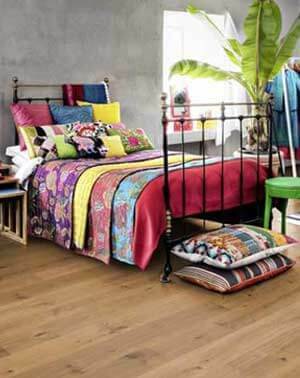 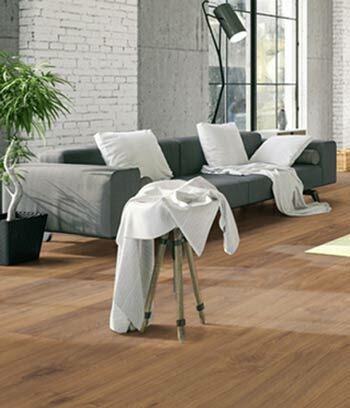 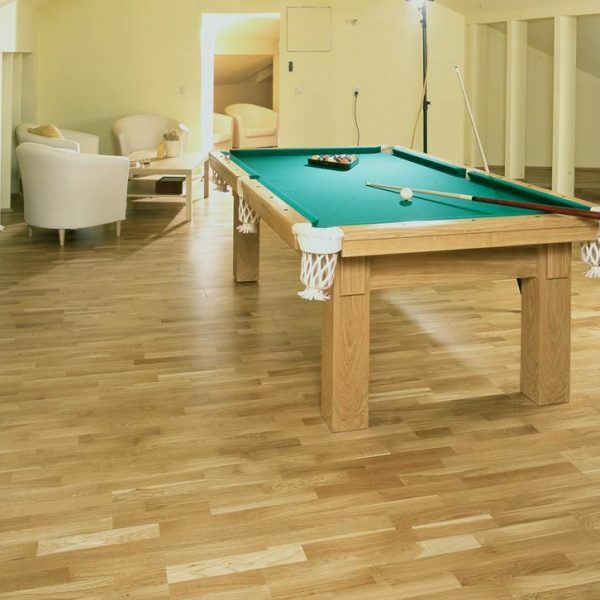 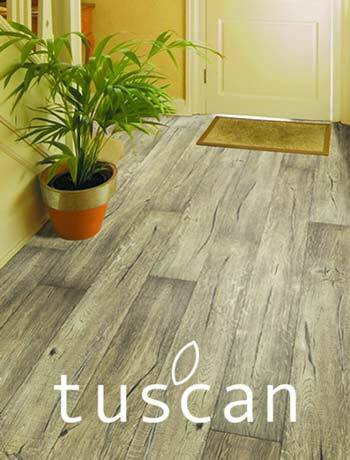 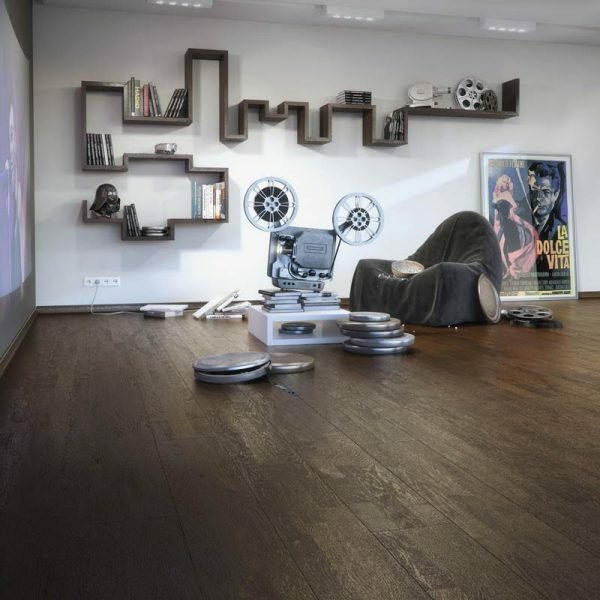 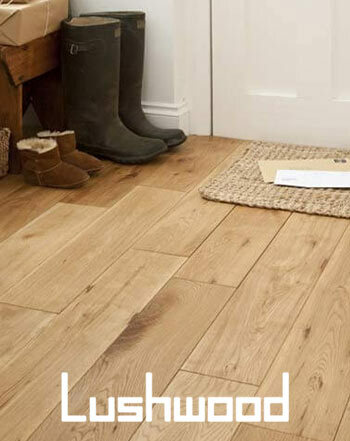 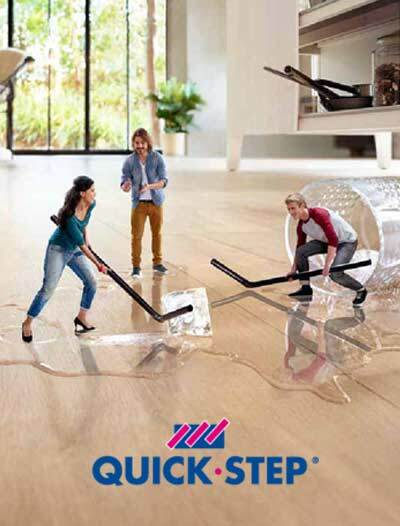 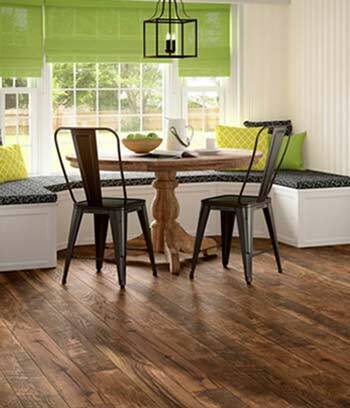 Lushwood Engineered Click Lock Flooring provides all the luxuries of a quality enginereed wood floor coupled with the advantage of easy glueless installation using the latest locking technology. 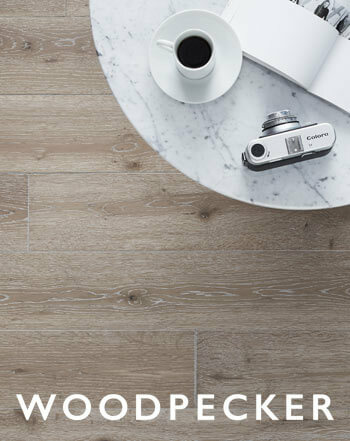 The 5G locking system enables the header joint to easily drop into each plank to ensure that your floor is easy to install whilst also maintaining tighter joints. 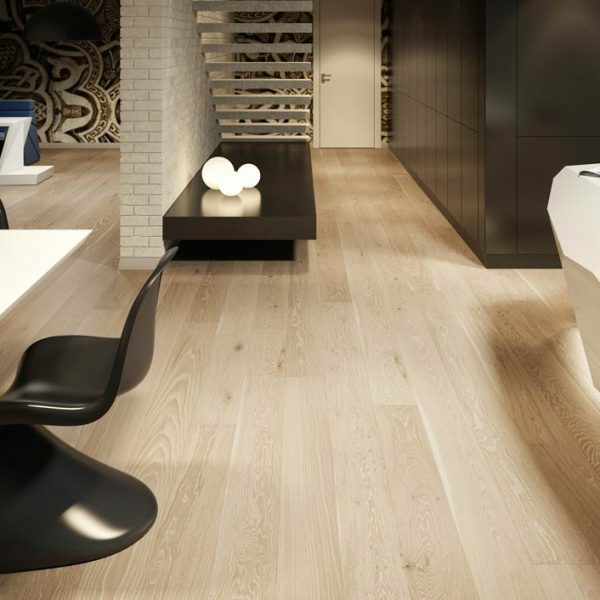 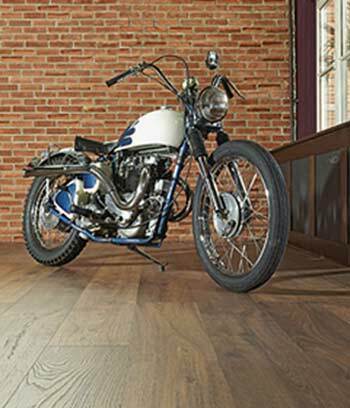 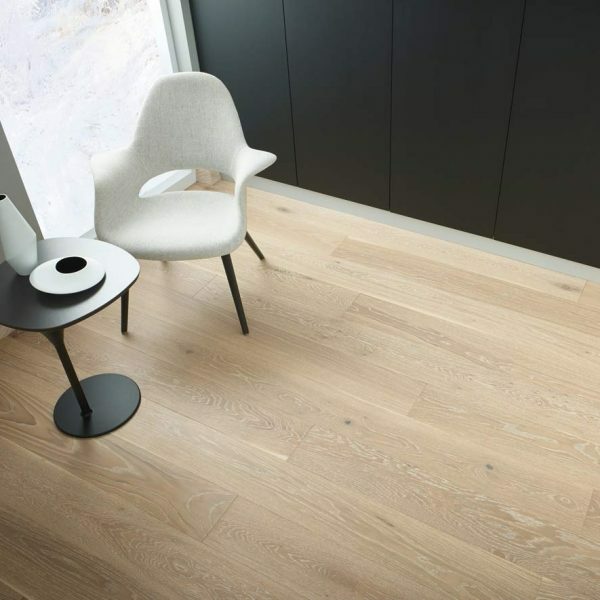 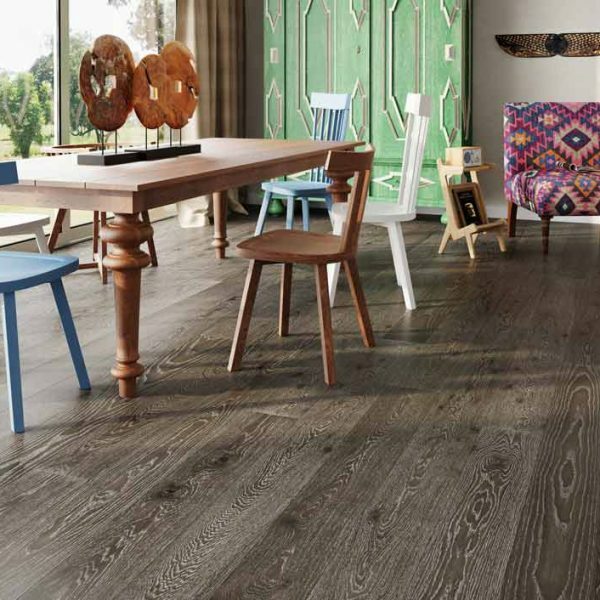 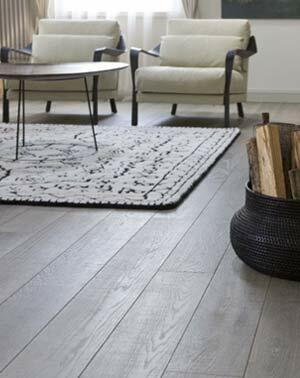 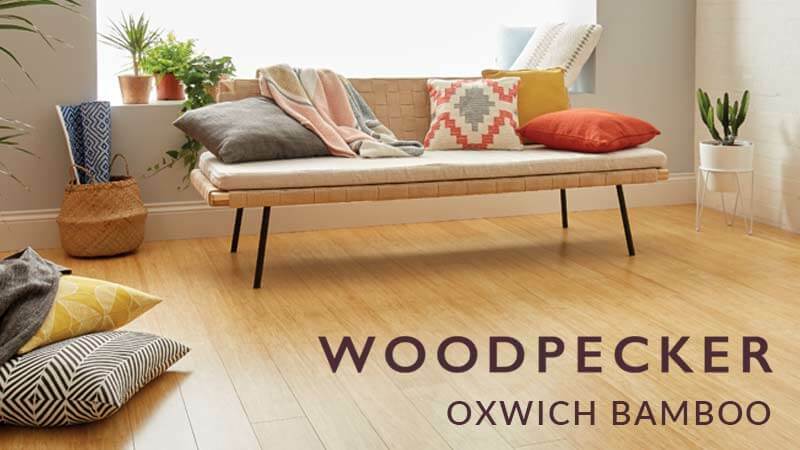 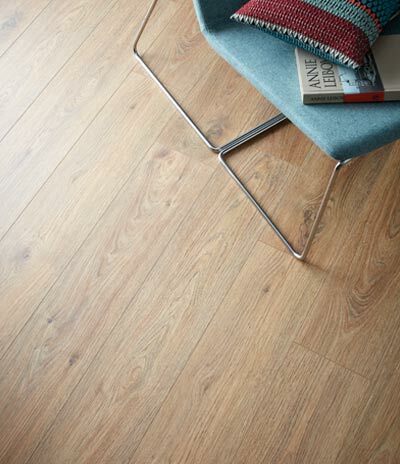 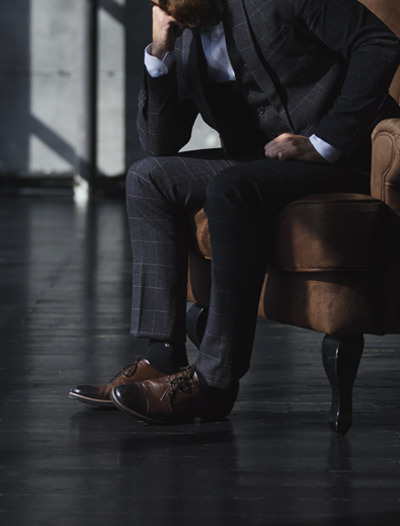 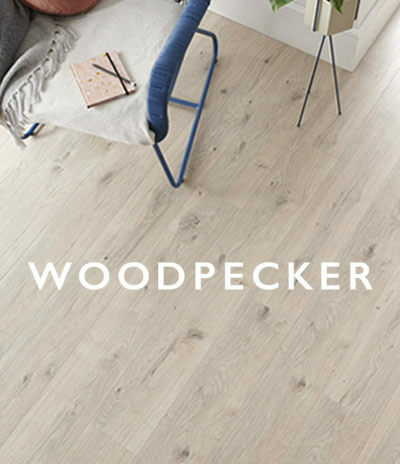 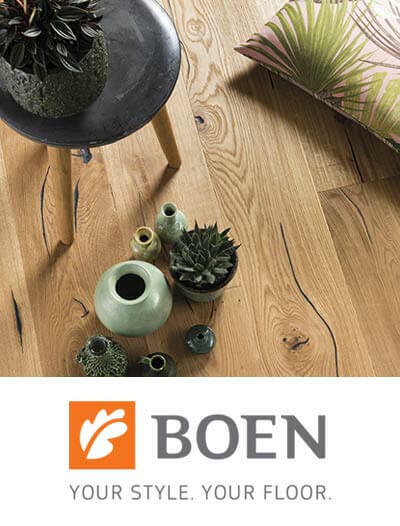 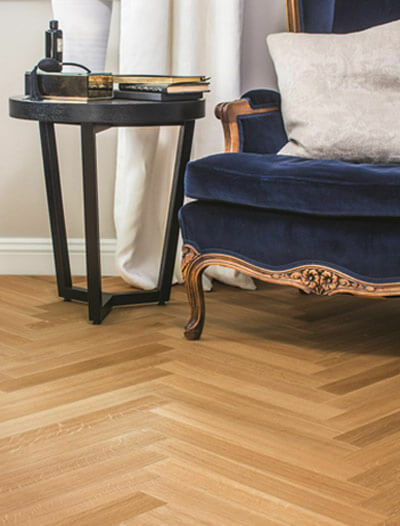 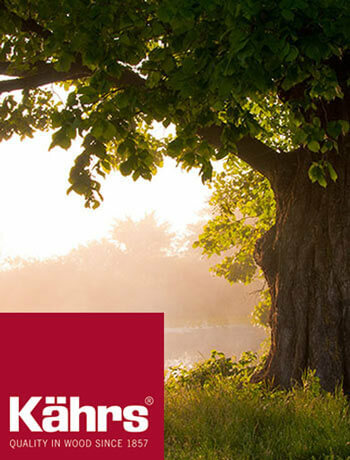 The quality engineered oak flooring used in this range allows for installation in areas exposed to greater humidity and which are underfloor-heated. 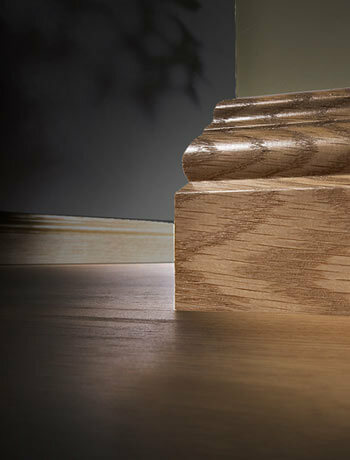 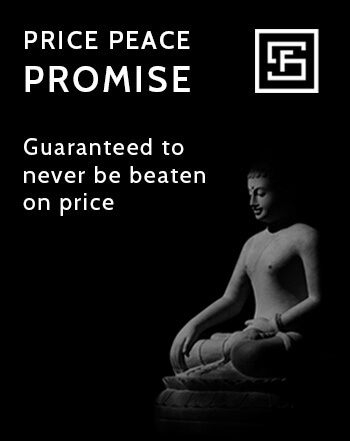 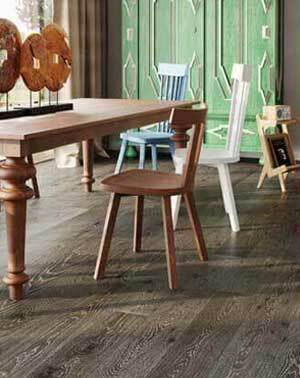 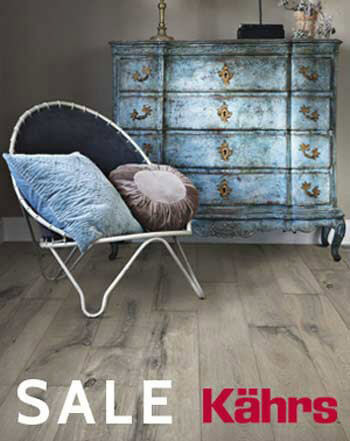 They come in 3 strip or single plank options with various finishes.